Let’s be honest – this is the hotel of dreams! Sometimes you want to get away from it all by grabbing snacks, your snuggle buddy and taking to bed for a weekend binge watching session of your favourite show. 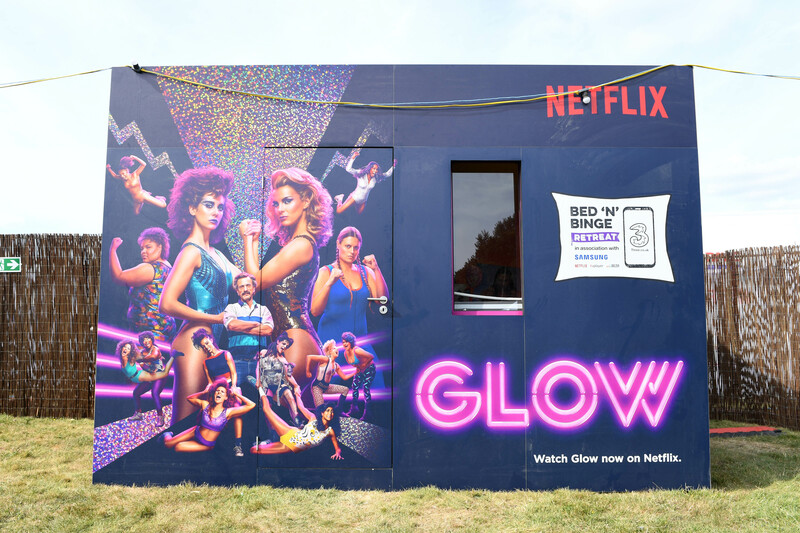 Now Three and Samsung have joined forces to make that dream a reality, with a pop-up resort dedicated entirely to binge watching, with 15 suites inspired by popular Netflix shows where guests can sit back, relax and binge watch as many Netflix episodes as they want. To promote the launch of its new zombie-comedy starring Drew Barrymore, Netflix has used a number of multiscreen billboard ads that see Barrymore ‘climb’ in to adjacent ads to literally ‘kill’ the competition. The Netflix show features a dark plotline with a playful twist on the decaying zombie genre. It follows Sheila (Barrymore), and her husband Joel (Timothy Olyphant), as they work on adapting to life in Santa Clarita after Shelia becomes undead and starts craving human flesh. The ‘Thrillboards’, created by Doner LA, show Barrymore climb out of her own ad into other nearby ads when her hunger for human flesh strikes. She then happily returns to her screen with a limb of an unfortunate victim. Orange is the New Black is a Netflix sensation! The show revolves around Piper Chapman, a girl from “a good family” who ends up at the Litchfield prison for carrying a suitcase full of drug money. Accompanied with a group of inmates, each more magnetic than the next, Piper tries to find her way in this new environment. For the launch of the third season of her adventures, Netflix wanted to create a disruptive campaign that swells the ranks of the series. In this campaign, created by brand experience agency Biborg, Paris, they asked the main character to share her daily life at the Litchfield prison. Through an interactive activation setting up at Les 4temps mall – Paris, France – they connected a phone booth equipped with a camera to a huge and epic 360° screen of 250 sqm named the Digital Dream. 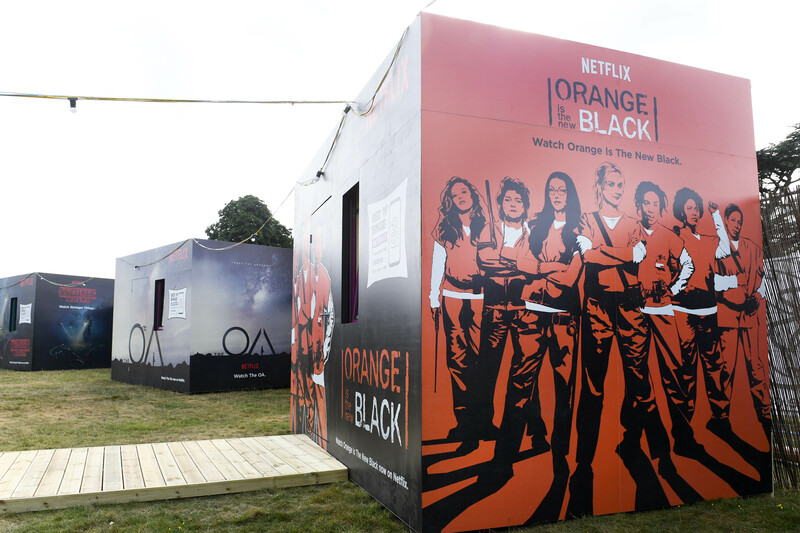 Never used for this purpose up until now, the Digital Dream gave the opportunity for participants to be in contact with the heroine of Orange is the New Black but also reflects users’ reaction while immersing them into the universe of the show.